Trendy pizzeria offering inventive pies, including BBQ options, paired with cocktails & wine. Get the Rockbot app and request the music at The Blind Pig Pizza Co.! 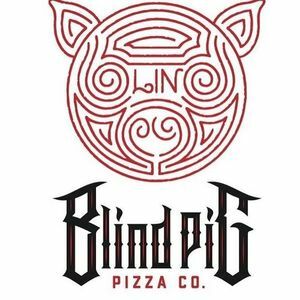 Are you a franchisee of The Blind Pig Pizza Co.?